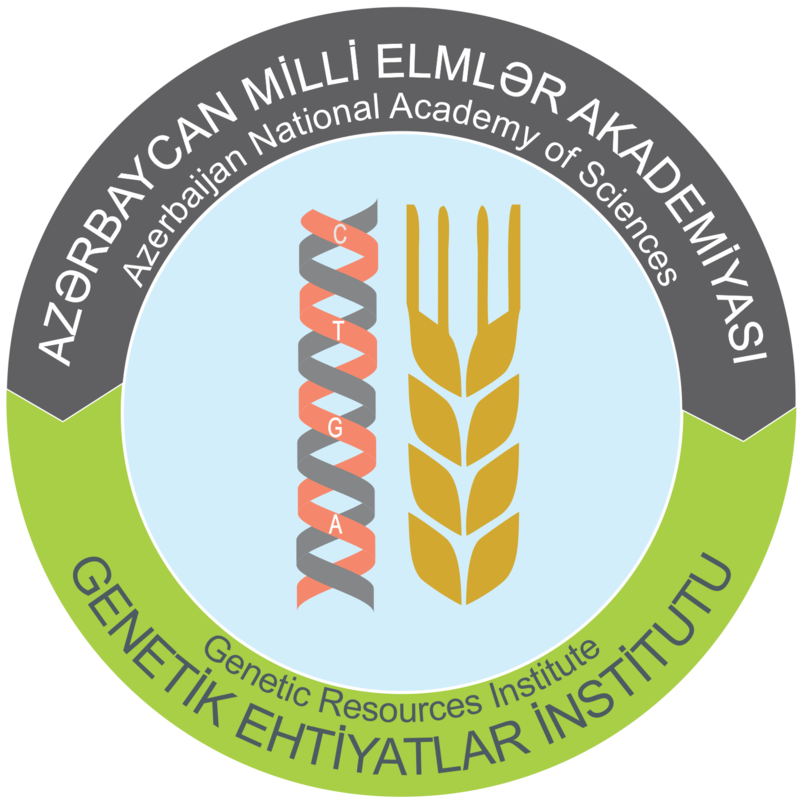 On January 25, the next meeting of Presidium of ANAS was held at the Institute of Genetic Resources. The meeting was opened by academician Akif Alizadeh, President of ANAS, and informed the event participants about the issues on the agenda. Then the report of the scientific and scientific-organizational activities of the Sheki Regional Scientific Center of ANAS (SRSC) for 2018 listened. 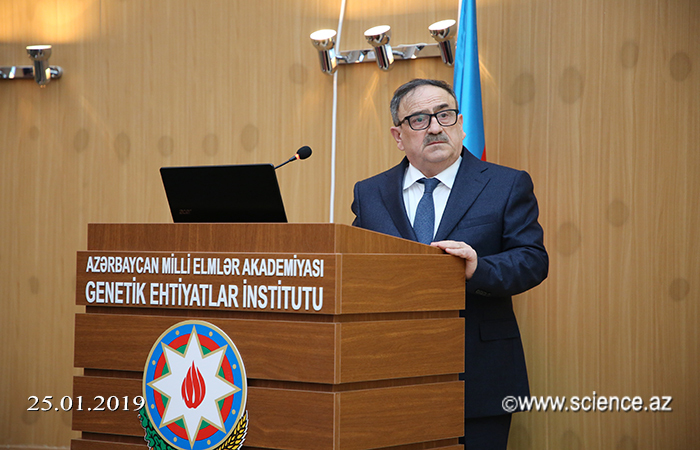 Director of SRSC, PhD in Physics and Mathematics Yusif Shukurlu said that last year's activity of the Center was based on decrees and orders of the President of the Republic of Azerbaijan, decrees and orders of the Cabinet of Ministers of the Republic of Azerbaijan, state programs, resolutions of Presidium of ANAS, decrees of the Academy taken as a basis. The speaker underlined that research on the production of fertile silkworm breeds and hybrids, expansion of scientific research work in the field of primary seed production, studying and applying advanced practices in the field of silk and silk, new methods and technologies, restoration and reconstruction of existing gardens, increasing productivity of mulberry trees in accordance with the "Action Plan" of ANAS on implementation of the tasks in the "Strategic Road Maps of the Main Sectors of the Economy of the Republic of Azerbaijan", the new "State Program for the Development of sericulture and silkworm breeding in the Republic of Azerbaijan for 2018-2025". The report was discussed after the hearing, and the questions were answered. 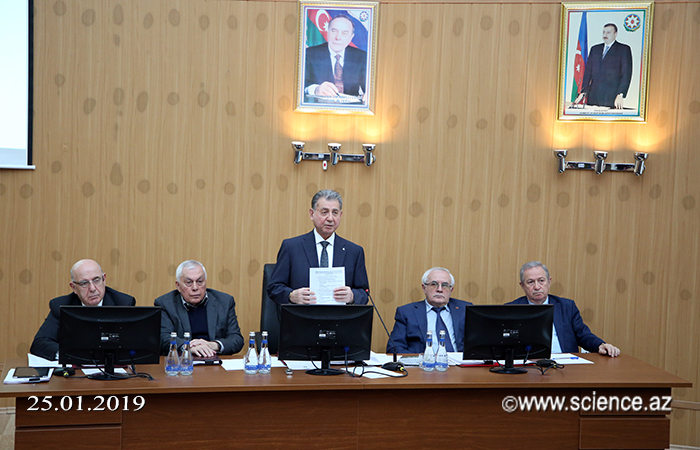 The report was approved by the decision of the Presidium and the important results were included in the annual report of ANAS and corresponding assignments were given. 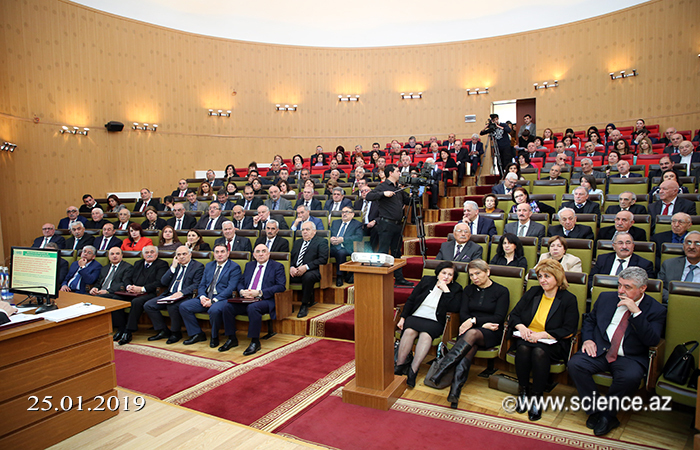 The next issue on the agenda was the scientific and scientific-organizational activities of the Lankaran Regional Scientific Center of ANAS (LRSC) in 2018. 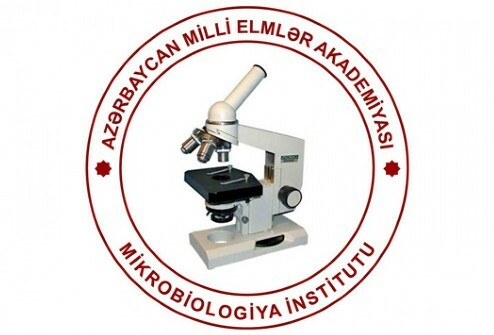 Director of the Center, Doctor of Agricultural Sciences, Professor Farman Guliyev informed about the organization's scientific activities last year. It was noted that the staff of the center studied the floristic composition of Lankaran-Astara region and evaluated the diversity, the bioecological and phylogenetic characteristics of rare plants; Lankaran - collection of existing forms and forms of tea, citrus and subtropical plants in Astara region, morphological biological characteristics, their protection from destruction, restoration, modern selection, selection and creation of new varieties; The discovery of archaeological and numismatic monuments of the South-East region of Azerbaijan, compiling their maps, creating numismatic fund and museum, scientific circulation of numismatic materials, cataloging and other research works. Speaking about the statistics, the speaker said that last year, the Center conducted 2 studies on 3 topics and completed 4 workshops. 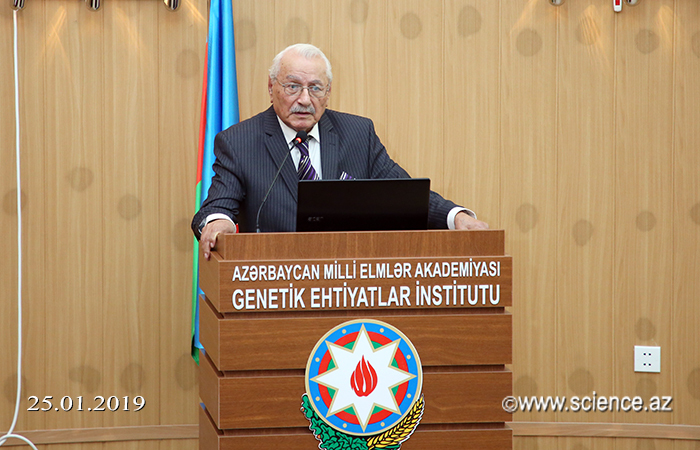 F.Guliyev emphasized that a number of morphological and biological features of more than 50 forms collected as a result of many years of research on clone selection of tea have been studied thoroughly by comparing the quality of green leaf product to "Azerbaijan-2" tea. The reporter said that archaeological researches were continuing in the Lankaran and Lerik regions in the reporting year, and the new monuments were discovered. Part of the findings included in the archeological fund under the Archeology Department of LRSC is featured in a special exposition. 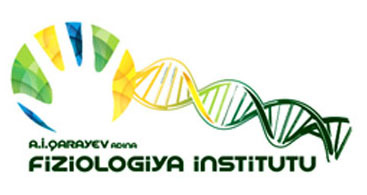 F. Guliyev said that the Center's employees have participated in practical training in the German Bayern forests under the "Biodiversity Program". Cooperation with a number of scientific institutions of the Islamic Republic of Iran, including cooperation with the Jihad Agriculture Office, Agricultural Research Center, and the Tea Research Institute of the Gilan Province of the Ministry of Agriculture. Discussions were held on the report and questions were answered. It was decided to approve the report, include the statistical data into the annual report of the ANAS and give relevant instructions.